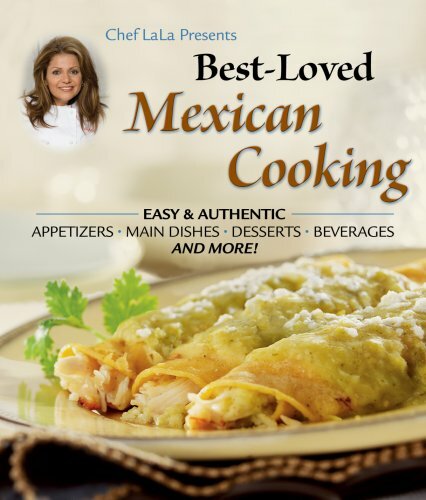 Chef LaLa is completely comfortable with two cultures – American and Mexican. She understands how to shop for food, cook and eat. From spicy breakfast dishes to easy appetizers, hearty entrees to decadent desserts, there is a dish perfect for every occasion, to suit any taste. Chef LaLa wants the world to know that not only is Latin food good, but it also can be good-for-you. 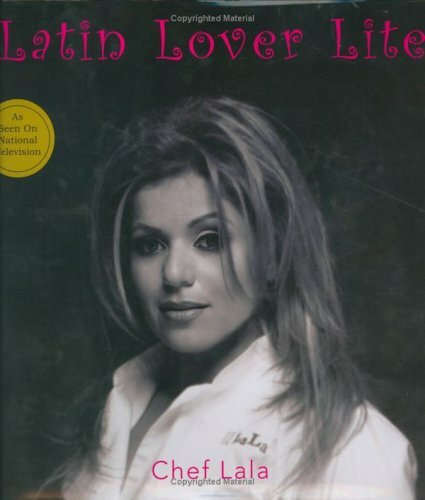 In her debut book, Latin Lover Light, Chef LaLa shares her secrets for creating healthful Latin cuisine. An indispensable addition to the diabetes self-care shelf, Diabetes? 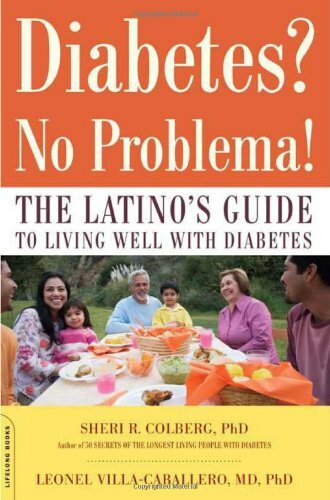 No Problema is written expressly for the millions of Latinos who have or are at risk for diabetes and its complications. Leading diabetes authorities Drs. Colberg and Villa-Caballero present everything Latinos need to know to understand and manage their condition. 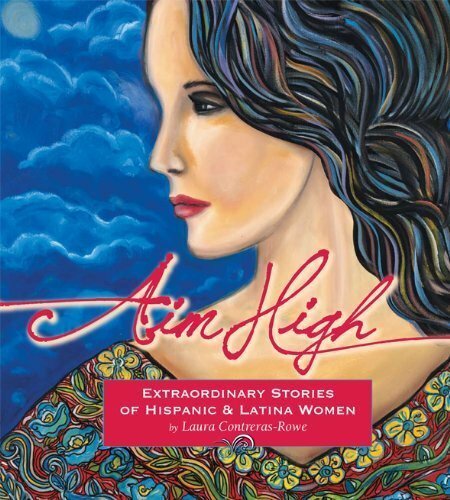 Aim High is a collection of 33 mini biographies of amazing Hispanic and Latina women from all over the country. As great role models for our young and old, these Hispanic and Latina women will inspire you to Aim High and Dream Big!